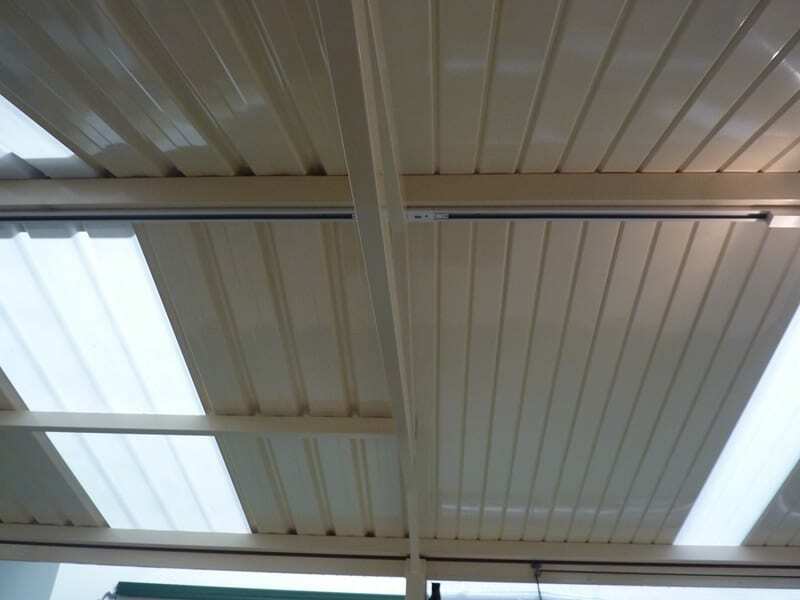 This smooth high-gloss flat roof patio system is extremely popular due to its uncluttered design as a cost-effective home extension. 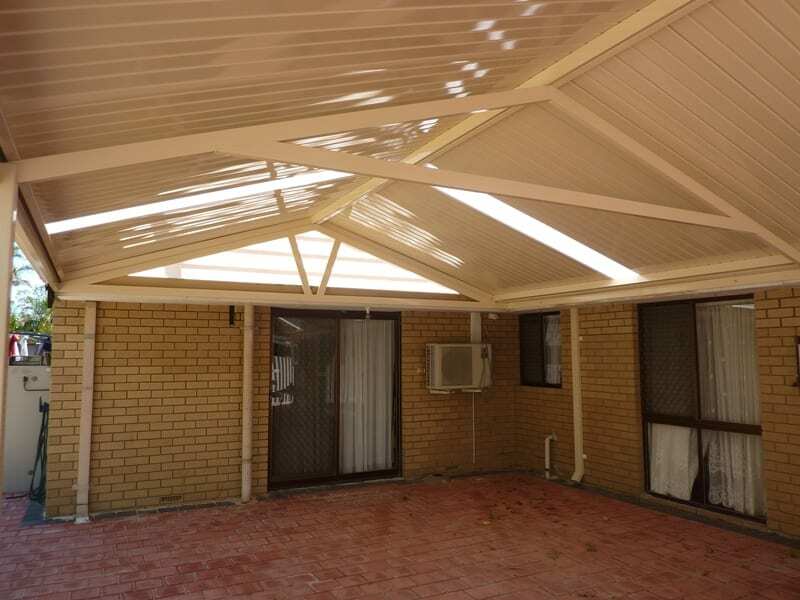 The flat-roof patio has incredible spanning abilities, without compromising strength and durability. 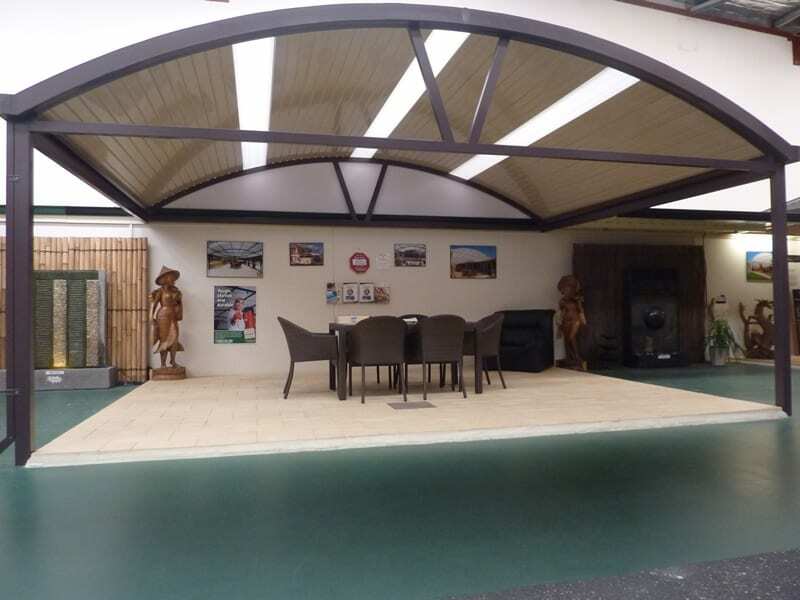 A flat roof patio is ideal for alfresco entertaining, with its clean, ceiling-like finish bringing the outside in to help create any number of outdoor rooms on your property. 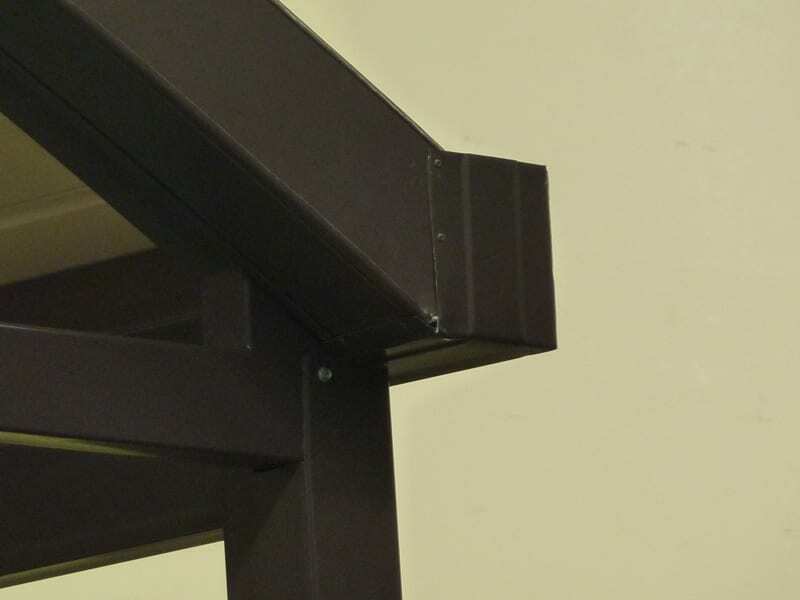 This exciting patio product certainly brings this option to the table. 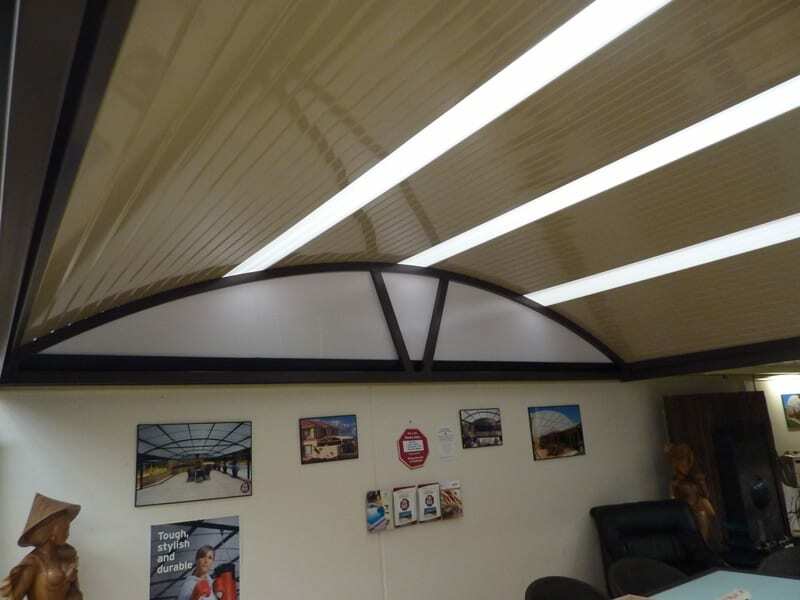 Like a classic interior ceiling, the sheeting is only available in light Colorbond colours (e.g. 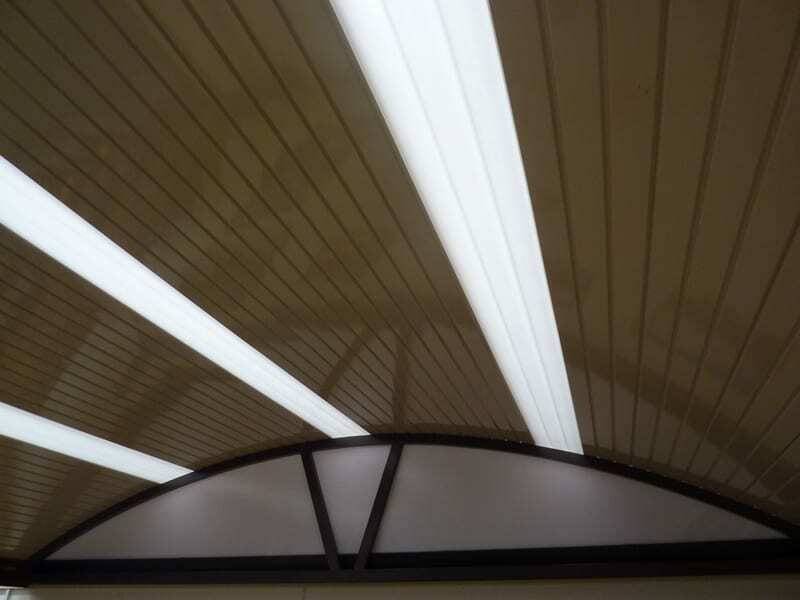 classic cream, surf mist, paperbark) and boasts a double-sided 80% high gloss finish. Various timber grain options are also available. 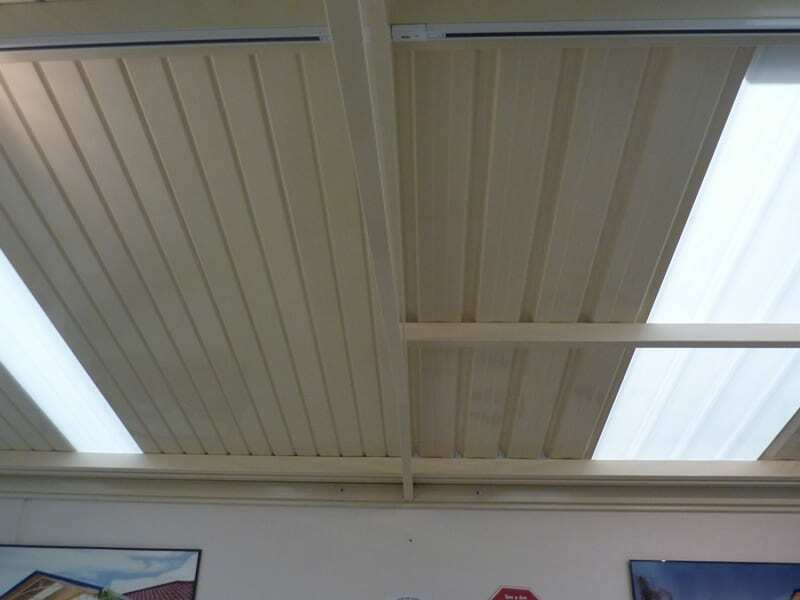 This insulated high-gloss, light-coloured Colorbond roofing system is also suitable for gable patios and pyramids patio roofs.